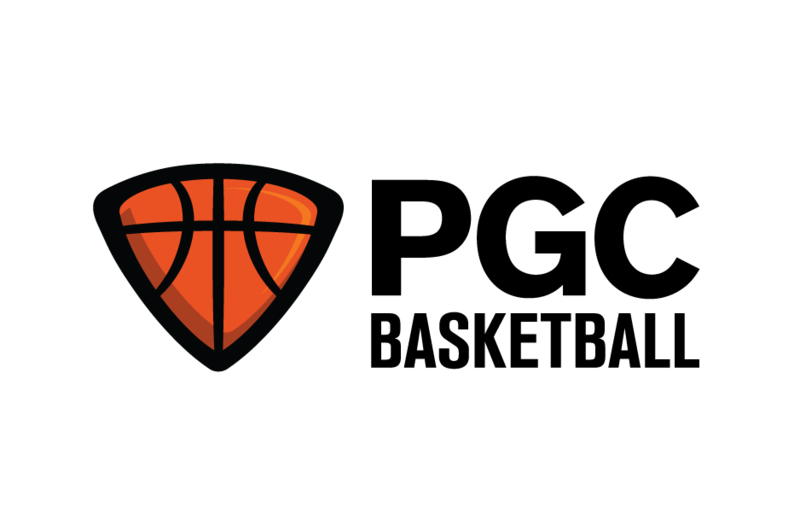 PGC Basketball is an intense, no-nonsense training for dedicated players of all positions. Each PGC Camp is designed to teach players the four critical elements all good players should know: Think the Game, Playmaking, Leadership, and Mindset. Our PGC staff are remarkable individuals with a passion to learn, grow and impact others. Our instructors benefit from cutting-edge training and professional development alongside other passionate, like-minded leaders who will stretch you to grow and change. Instructors spend five days and four nights in a full-immersion basketball experience that includes 3-5 hours a day in the classroom breaking down film and teaching the intangibles of the game and 6-7 hours on court. We work with middle school, high school and college players who are serious about their growth. Successful candidates can expect competitive pay, advancement opportunities, an energy-filled environment, and the opportunity to be surrounded by growth-minded coaches who love the game.